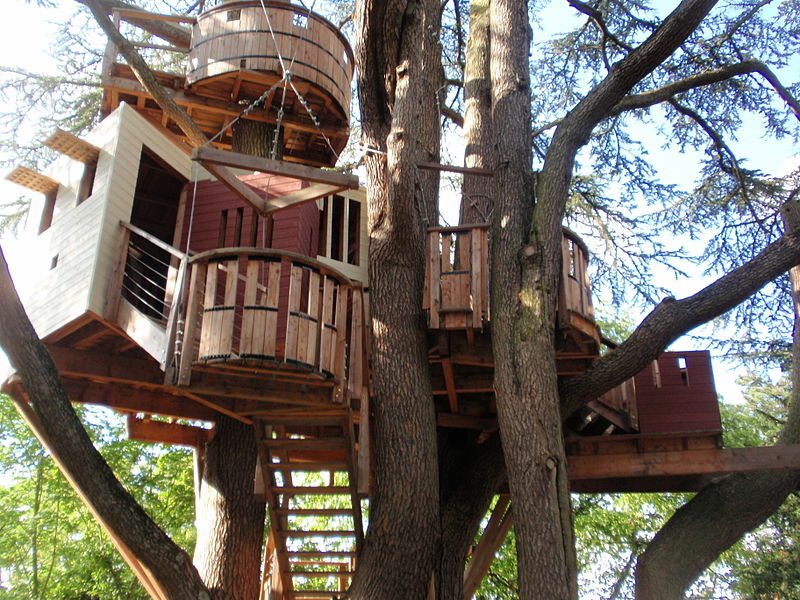 Don’t you feel safer and cosier up in a tree? Must be ancestral urgings… Luckily, this is a post for which I did my ‘research’ earlier, as my hard disk seems to be dying and I don’t know how much longer I will be able to use the laptop. Roost, designed by Antony Gibbons, from his website. Wilkinson Residence, from That Oregon Life. Interior of the Wilkinson residence, That Oregon Life. 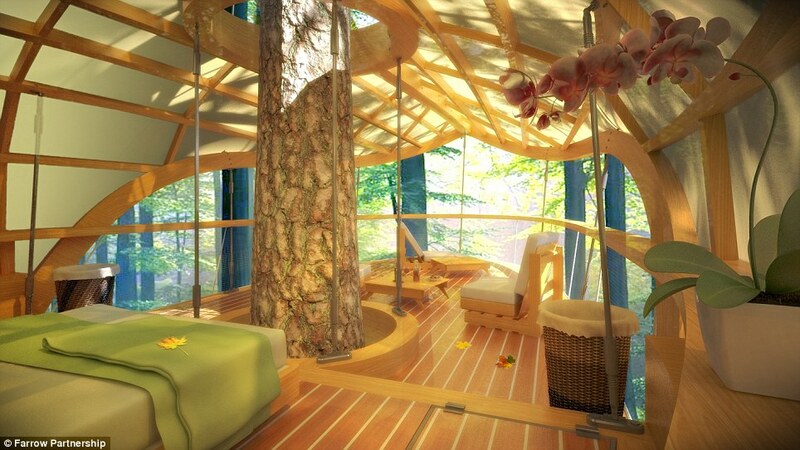 Terrace of a treehouse, from Cipriani Charles Designs on WordPress. Posted on December 11, 2015 Categories UncategorizedTags escapist pictures, Friday Fun, treehouses15 Comments on Friday Fun: Treehouses Ahoy! 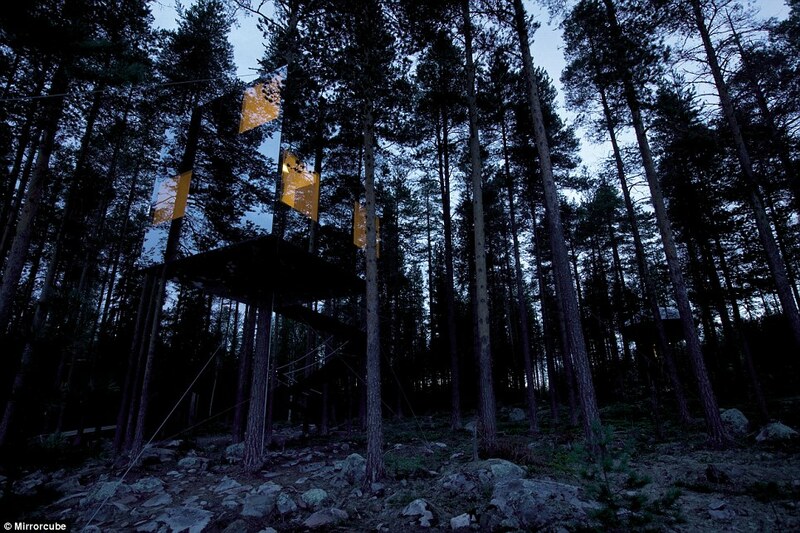 Following last week’s perched offerings, I realised that architects and hoteliers have caught on with humans’ perpetual fascination with treehouses. So there are now more new places high above the trees than ever before, where you can eat, study, play or even pray, indulge in your Tarzan fantasy… for the right price. Loch Goil, Scotland. From 1759 website. 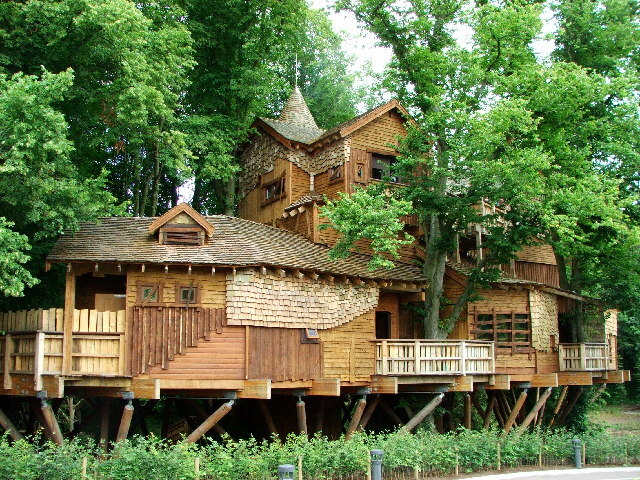 The Minister’s Treehouse in Tennessee serves as a church as well. Probably the world’s largest treehouse. From Matador Network. Villa perched on mountaintop in Canada, from Decoist. Perched high above the skyscrapers. Roofgarden from Domaine Home. Poised for flight in the Austrian Alps. From Decoist. Forest Hut or Gingerbread House? From Decoist. Point Hotel in Washington State website. Some are relatively simple, like this one from The Telegraph. Others can only be described as… grandiose. From The Treehouse Company Ltd. The interiors are enticing too. Canada, Farrow Partnership. We’ve come a long way from our tree-dwelling ancestors, haven’t we? The weather is set to change to rain and snow this weekend, but just before it does, what better place to escape to than the height of a tree? From there we can watch all the flowers peek out their cautious heads, listen to birdsong and read our favourite books of course. On her wonderful crime fiction blog, Margot Kinberg recently mentioned places where detectives could retreat and recover from their hectic jobs. 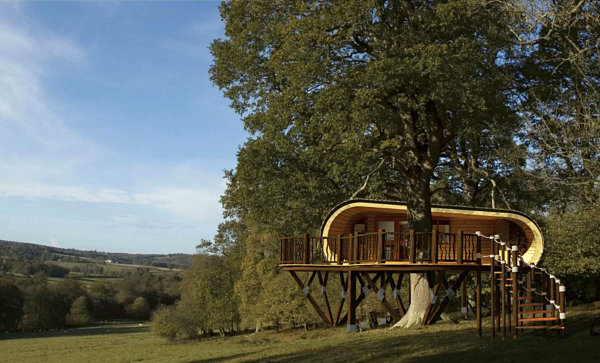 Sheds, boats, orchid rooms… We both agreed we would love to hear of a treehouse-dwelling sleuth. Do let us know if you’ve heard of one, won’t you? Here are some tree houses that he/she might like to try out… Something for every taste, modern to traditional, mansion to modest dimensions. 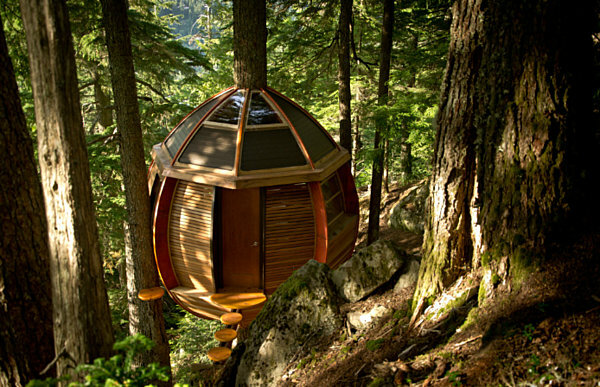 I suppose it’s something to do with our hunter/gatherer roots, that we are so attracted to tree houses. Chateau de Langeais, Loire Valley, from Wikipedia. Alnwick Gardens, UK; from Wikipedia.